unpack each of the rar files within the rar file! to your ac/content/cars folder. (I didn't bother with the drift one but that's up to you). Please try as many or all of the cars as you can before the race so we can gain some valuable laptime info, thanks. Sorry for the late(ish) race announcement but real life got in the way. There are 4 versions of the RS500. Whick specific versions are we using? DTM? Uhm...I think so during a DTM event . I have a feeling the RS500 will need Alfa amounts of ballast. Stating the bleeding obvious yes DTM Sierra . I didn’t feel the cossie had any advantage in my two test races (though could be my driving ) but it wasn’t dominating the other Ai driven cars either. But that’s what this test is for. If we rapidly establish the Cossie is as quick as the Alfa we can ballast it up. I’d still rather use air restriction than ballast but no idea how to test that or apply it. If there is a server up tomorrow, I can put in some laps. I tried the Alfa with 90kg and it didn't feel bad or sluggish, I think you will only notice the weight when there is an equal car around without the weight. To test it offline, create an offline championship and select "handicap" when you select the cars. There you can apply both restrictions. Practice server is up, cars should have correct ballast. Please shout if you spot anything wrong. Thanks Pete will hopefully jump on tonight and give some of the cars a blast. Watching a grid of these cars on the replays looks pretty spectacular. They look quick too. Are we able to change cars for the second race or would that completely scramble everything on the server? Im not overly fussed about messing up the starting order for race 2, so wondered if we could jump out and back in another car in the gap between races? I think we'd need to run it as 2 separate events to allow people to change cars. I guess we can run a very short practice and qual for each. It doesn't make sense to me to reverse a grid and then race in a different car. Can't join, says password not accepted, but normal PW doesn't work. EDIT: Aaaand the wrong track version. Jeff, can you point Pete in the right direction for the Beemer DTM? is it listed under the grp A as a variant? Im at work so cant see it. Also what is the correct name of the track config? GP-GT sprint? Correct, it's a Group A variant. 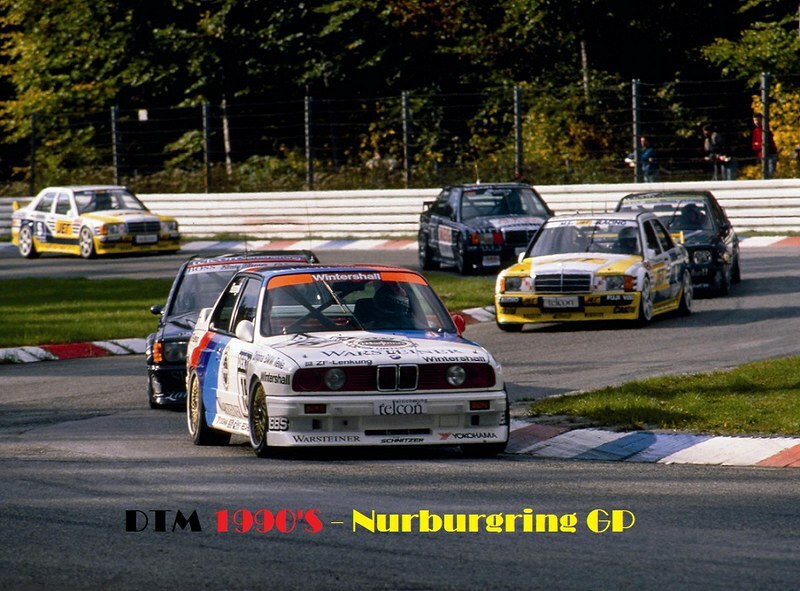 Track is Nurburgring - Sprint (GT). You're ok they don't let me out any more! Do you want the short track Mark? 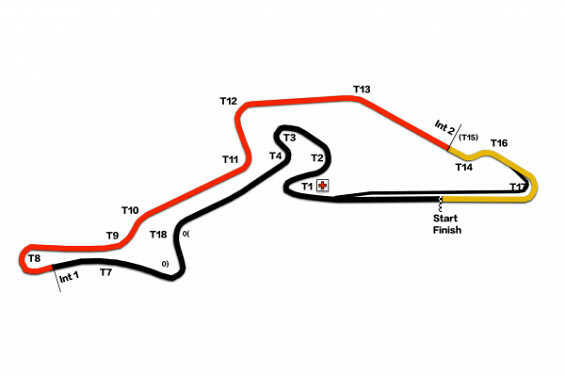 The Forthcoming shows GP I thought I had selected the GT version of the GP circuit. Does the GT option swap depending if you're on the long or short track? Page created in 0.1 seconds with 76 queries.